Is the B.C. Liberal job creation claim 'political spin'? 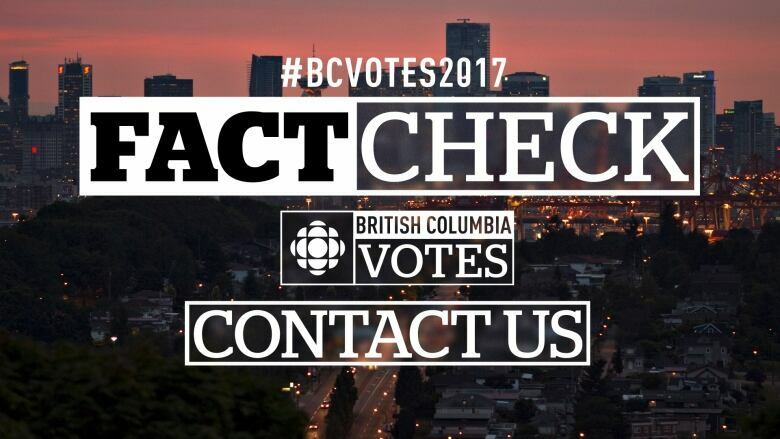 One of the major election claims made by B.C. 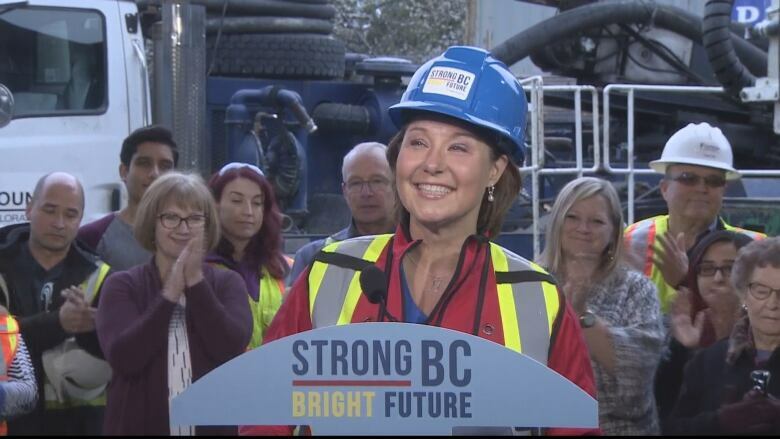 Liberal leader Christy Clark is that British Columbia leads the country in job creation. But three top economists use words such as “lucky”, “serendipitous” and “cyclical” to describe the reasons behind the job rise. It's become the centrepiece at almost every campaign stop Christy Clark makes during this 2017 election campaign: Clark's claim that under the B.C. Liberals, the province leads the country in job creation. Her whistle stop in Dawson Creek on April 18 was typical. "We are the only party…with a plan to create jobs." 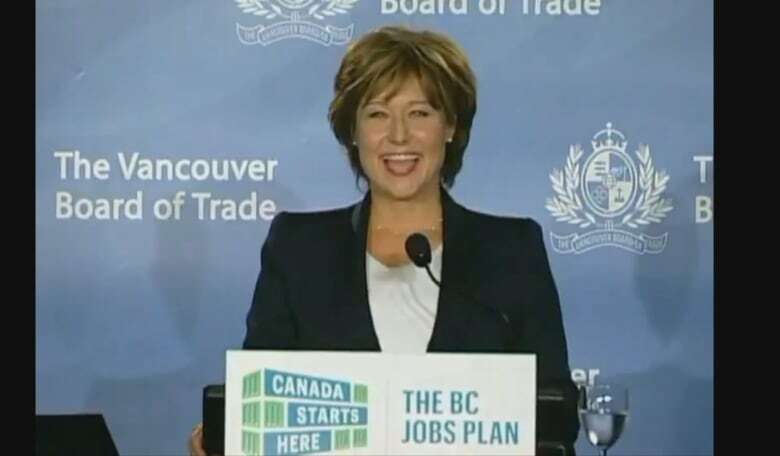 Clark boasted the Liberals had created 220,000 jobs in British Columbia "since we started the Jobs plan." That plan was announced back in September 2011 to protect and create more jobs in the province. But does Clark's claim stand up to a CBC fact check? The answer from three top economists: While the 220,000 figure over six years seems accurate, Clark appears to be taking credit for a recent uptick in employment that was mostly out of her control. They use words such as "lucky," "serendipitous" and "cyclical" to describe the reasons behind the job rise. "What happened is, B.C. 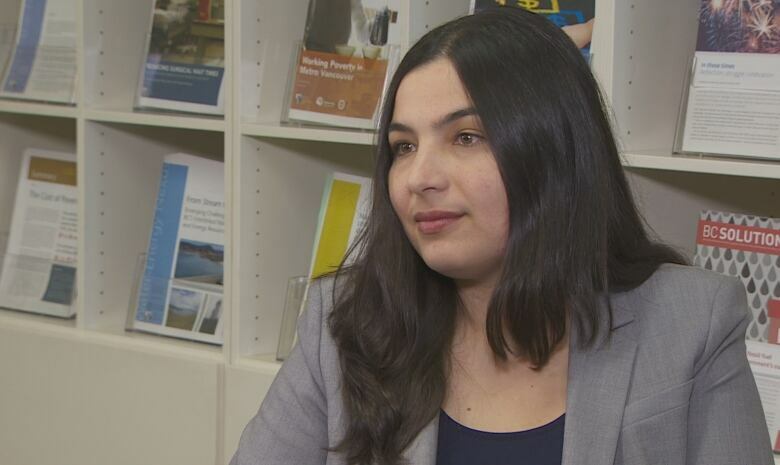 got lucky," says Iglika Ivanova, senior economist with the Vancouver office of the Canadian Centre for Policy Alternatives. "We're seeing growth but it has little to do with provincial policy." Ivanova said the premier's statement is "misleading." 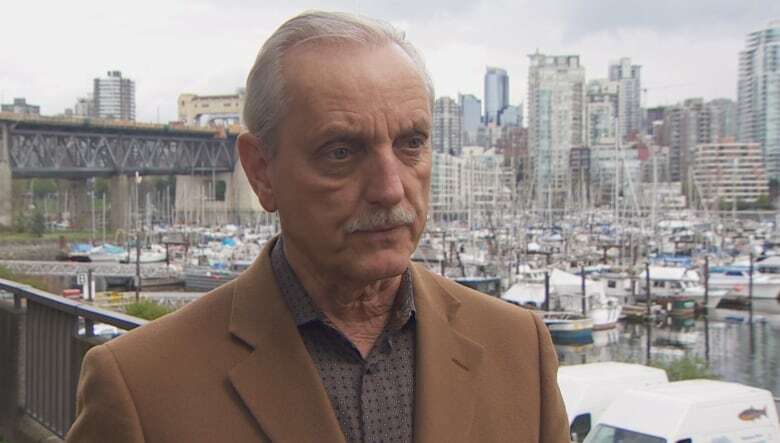 "I think it is more political spin than anything else," said Ivanova, "because the job creation we have seen has very little to do with the B.C. Jobs plan and has a lot to do with the real estate market and the low Canadian dollar." The chief economist with the B.C.-based Central 1 Credit Union, agrees, although his language is more muted. "I would say the (increase in jobs) is mainly due to market forces," said Helmut Pastrick. Pastrick said B.C. 's job creation has led the country with 3.5 per cent growth in the first three months of this year, following similar strong results in 2016. But when asked how much of that could be due to a provincial job creation program, Pastrick replied, "Well I would think very little…It really has to do with, for the most part, forces that are beyond the government's control." Pastrick identified the same economic drivers as Ivanova. "Certainly, B.C. has benefited from low (Canadian) currency that has declined from parity down to 75 cents US. We've (also) benefited from low interest rates," said Pastrick. "The confluence of those two favourable developments have certainly helped the B.C. economy and employment growth. To that extent, it's serendipitous." Pastrick said most of the jobs that have been created are in the service industry; tourism, TV and film. He also said the construction industry was very active during the real estate boom. He noted most of those jobs are in major centres, not B.C. 's rural areas. "The Lower Mainland, to a lesser extent Victoria, have been the main employment driver…when you go outside the main metropolitan areas into more the resource areas…there, we've seen a mixed performance." That's a big problem, according to Ivanova of the CCPA. "The rest of the economic regions in B.C.— the interior, the north, they are actually losing jobs, and that is worrisome," says Ivanova. "The picture is quite varied and it is quite bleak outside the big cities." Ironically, Pastrick said the Liberal's B.C. Job plan was primarily designed to create jobs in rural areas of the province – specifically in the resource sector – through development of liquefied natural gas (LNG) and new mines. But only one LNG project is heading to completion and just a handful of mines have opened since 2011. Benjamin Tal, the deputy chief economist of the Canadian Imperial Bank of Commerce (CIBC), says B.C. 's job creation is due to "very cyclical" economic forces. "I think a lot of it has to do with the market, with the economy", said Tal in an interview from Toronto. But he added that he "cannot speculate on [Christy Clark's] policies and to what extent they may have had." 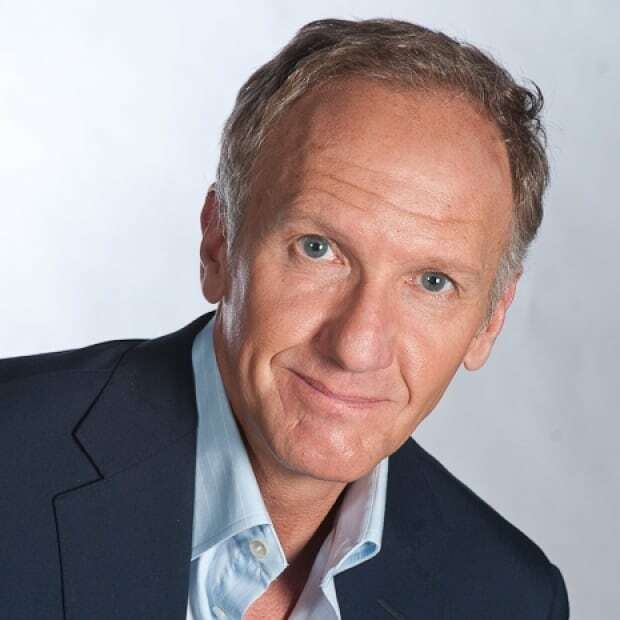 Tal is the author of a recent CIBC economics report, "On the Quality of Employment in Canada." He said there is good news: most of the jobs created are full time – a reversal of the national trend toward part-time employment — noting "that is a very welcome development." Ivanova of the CCPA was less forgiving. She took serious issue with Christy Clark's claim the B.C. Liberals are responsible for making the province a leader in job creation. "To the extent that our premier is trying to take credit for it, that's not appropriate."